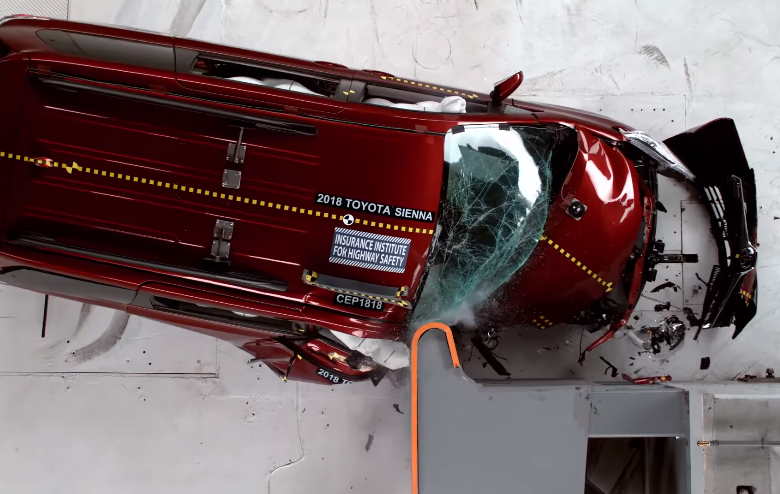 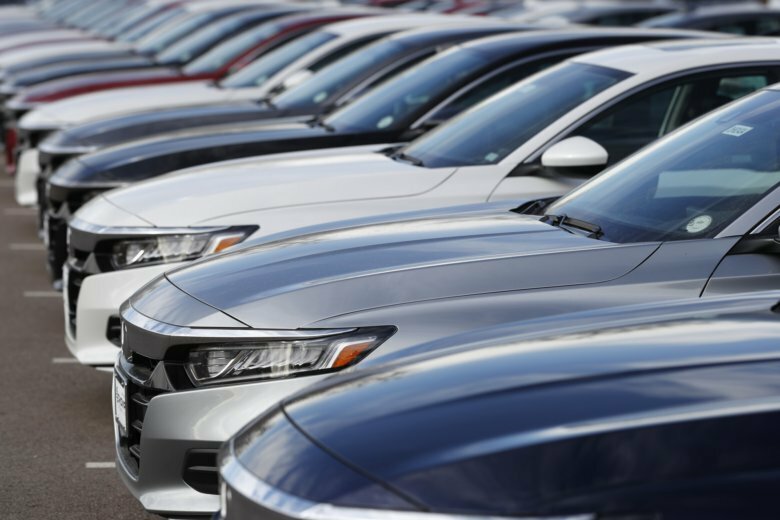 A new report revealed certain Toyota and Chrysler minivan models fell short of expectations in safeguarding occupant safety. 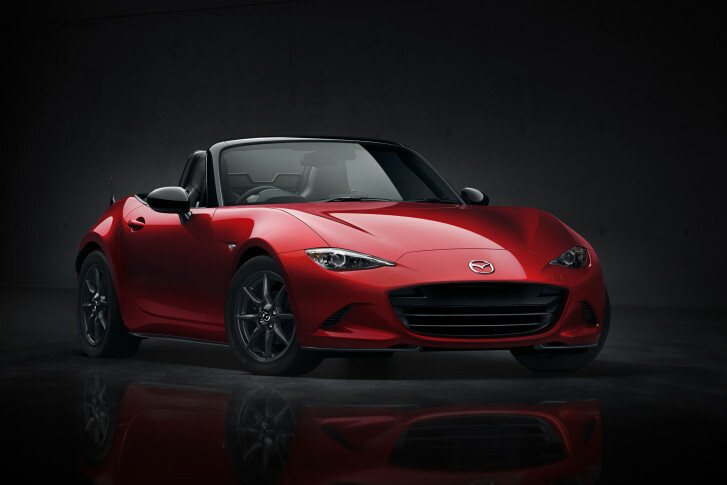 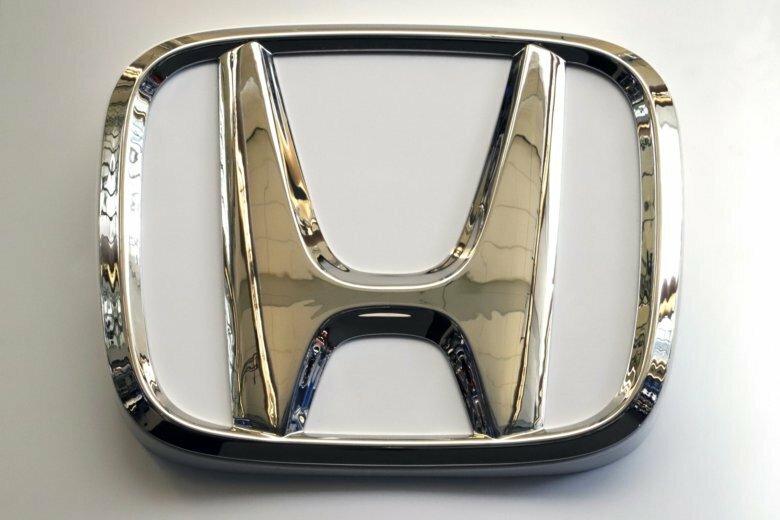 For years, Volkswagen, Mazda and Ford have been the big players in the compact hatchback market. 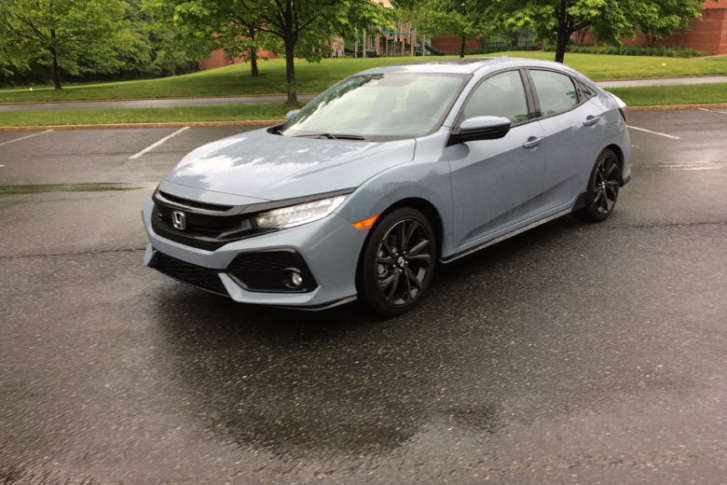 But the 2017 Honda Civic Hatch offers more space than the normal compact sedan with a big helping of style. 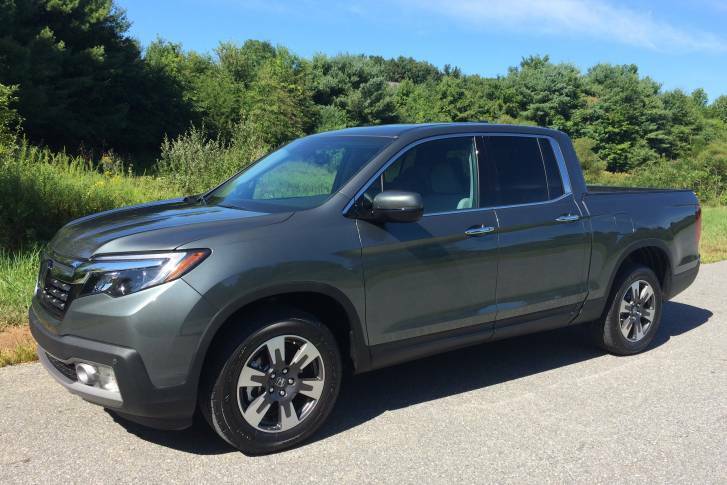 Though not the most macho-looking machine on the road, the 2017 Honda Ridgeline combines the best of both worlds of a truck and crossover in one package. 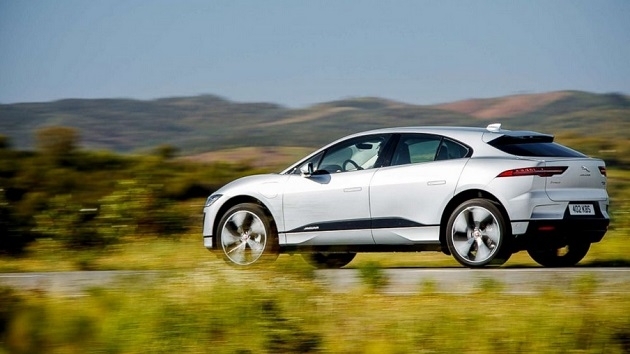 Read Mike Parris’ review. 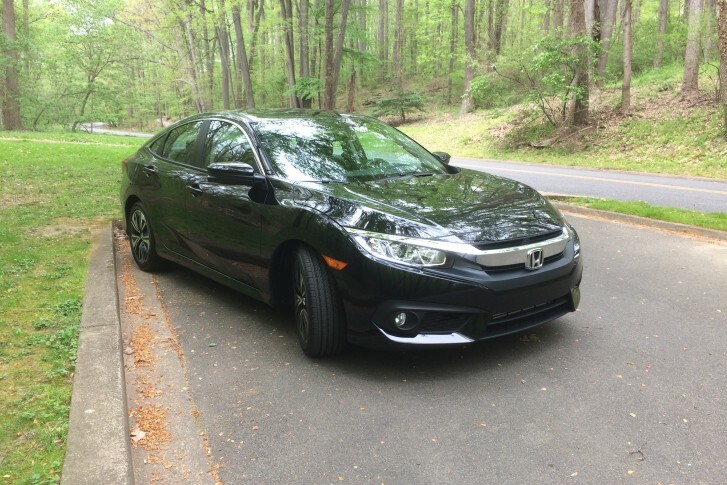 WTOP Car Guy Mike Parris says the redesigned 2016 Honda Civic has a peppy turbo engine and improvements in every area. 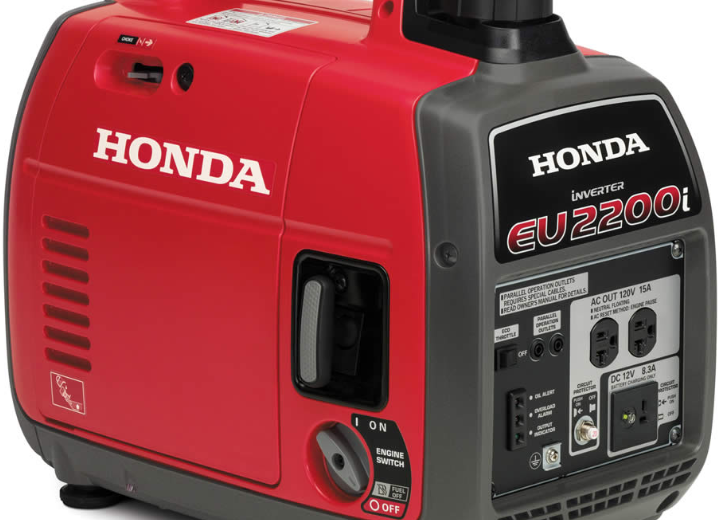 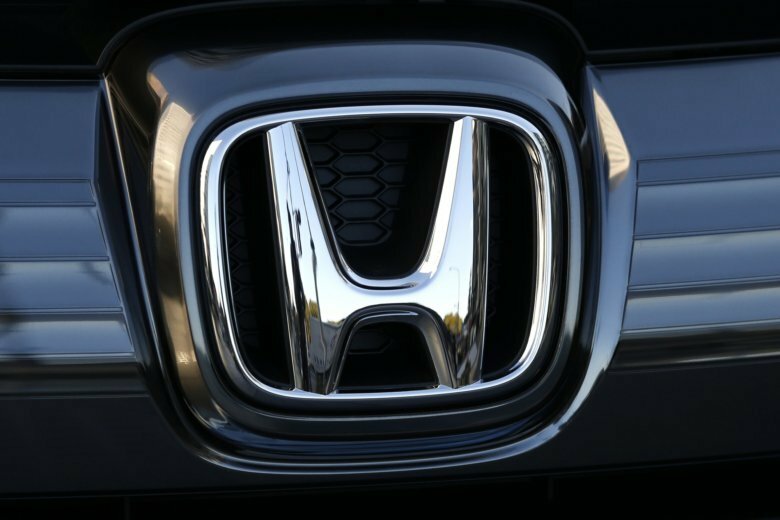 Honda picked up six awards — including for the best compact car — in the 2016 U.S. News Best Cars for the Money awards. 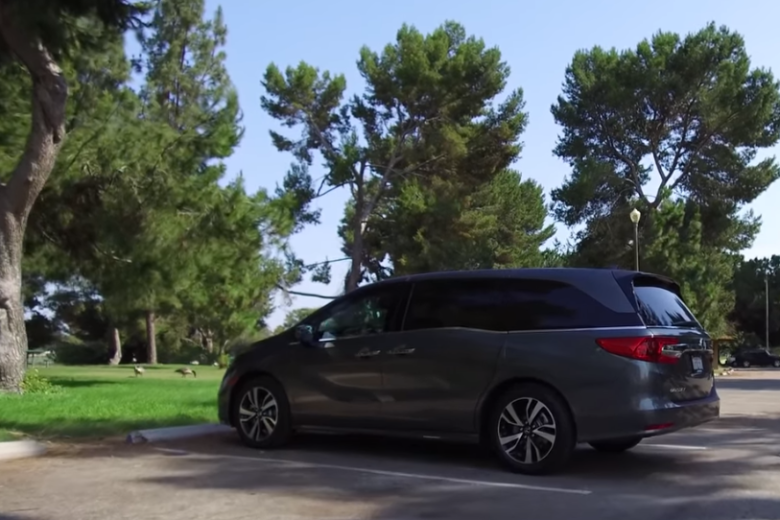 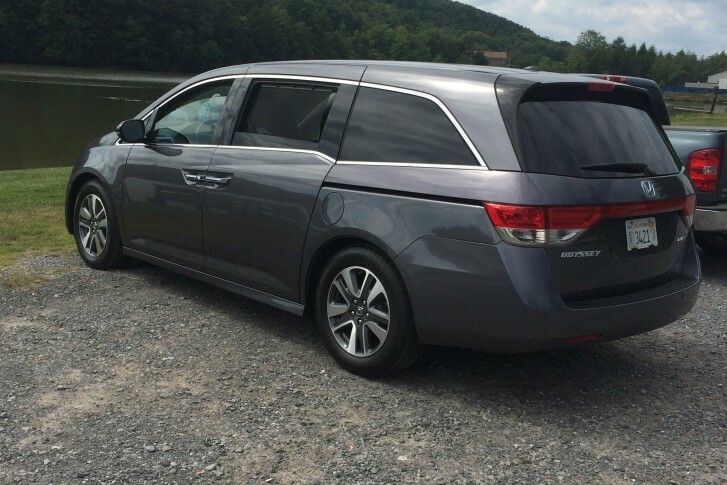 The Honda Odyssey Touring Elite is a roomy minivan with plenty of seating and space for most buyers in the market. 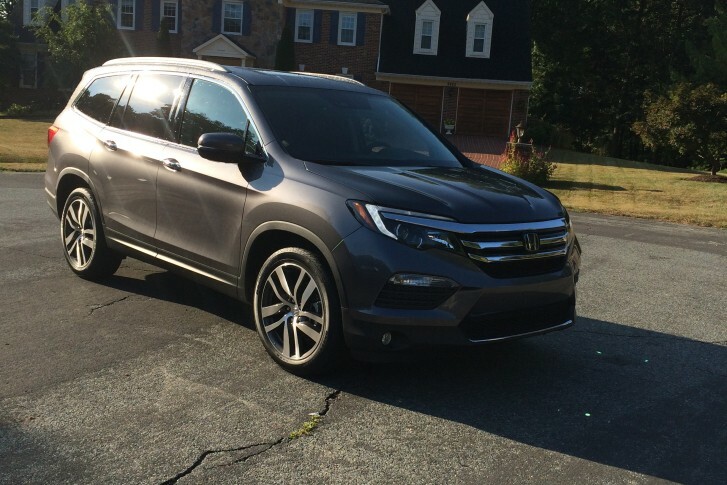 The 2016 Honda Pilot Elite is a much-improved crossover with many features and a nicely appointed interior.